Here at the center of the Mediterranean, we are exotic but familiar, secluded but near at hand, offering a perfect balance between the efficiency of the city studio, and the languid retreat of the far-away residential, whilst avoiding the stress of the first and the distraction of the latter! Our client list - a who's who of record companies and major artists - stands as testament to our growing reputation and our uncompromising standards. We hope you will take time to contact us - visit us! See for yourself what Temple Studios can do for you. 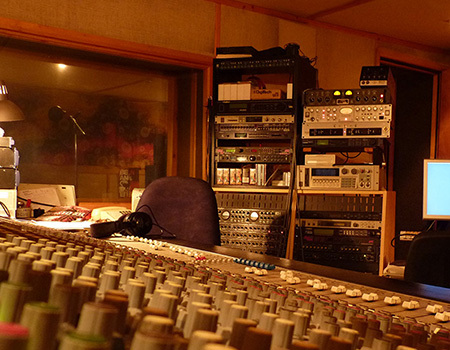 Artists and producers appreciate the large 64sqm live area and adjacent Iso booths and an absolutely huge 80sqm control room, provided with an adjacent machine room. 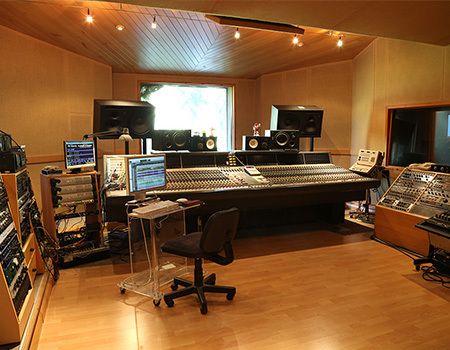 Studio B is also becoming popular with our clients because of the cosy atmosphere and the high standard specs.